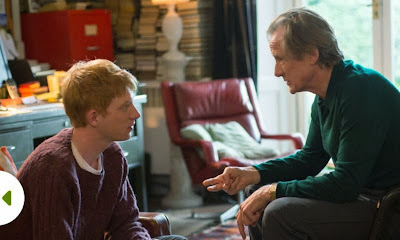 On the morning of Tim's (Gleeson) 21st birthday, his father (Nighy) sits him down to have a chat about a long time family secret that he is now ready to be let in on. Not knowing what to expect, the young man is still shocked and in disbelief when he is told how all the men in his family line have the ability to travel through time. While not willing to accept such an absurd notion, he decides to put his father's claims to the test and follows the given instructions on how to achieve this physics defying feat. The result puts him right back into the middle of the previous night's New Year's Eve party and Tim is suddenly given the option to correct a few minor mistakes he had made over the course of the night. With the guidance of his father, Tim learns to use this gift both sparingly and responsibly although he still learns a few valuable lessons the hard way like how helping one situation can negatively affect another. He also quickly learns how to perfect dating techniques on the fly and a chance meeting with a beautiful girl named Mary is quickly parlayed into them falling in love and starting a life together. As time goes by, the number one lesson Tim is forced to learn is how some things can't be changed no matter what special abilities one might possess and the decisions he makes are meant to last a lifetime whether he can relive them or not. 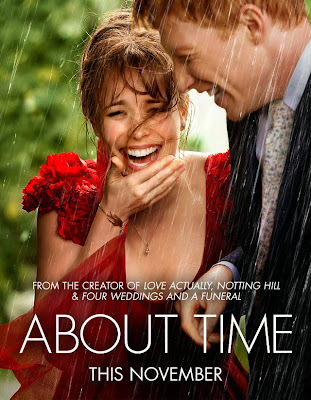 So, time travel always scared me when it comes to using it as a story device in any type of movie and when I heard how About Time was going to be a love story revolving around time travel I had no choice but to be very skeptical. The writer of any time travel story has to make the very conscious decision going in as to how closely the rules of time travel are going to be followed and will the device just be used in a more free form fashion without the threat of consequence as the story plays out. The danger is having the story unravel by the viewer constantly knowing that the hero, or whoever has the ability to travel in time, can just go back five minutes and fix whatever just went wrong. 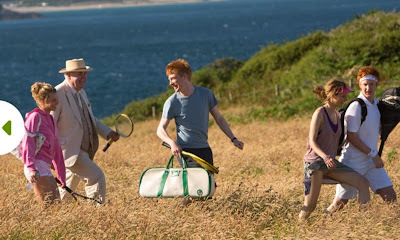 What Richard Curtis does very well here as both writer and director, is in placing the importance of time itself ahead of Tim's ability to travel back and forth through it. Its hard to fully go into this without giving away lots of spoiler type stuff so just know that you really won't mind when some of the basic rules of time travel are broken for the sake of telling a dramatic story that focuses on love and the relationships that evolve through generations of a family's life. What you will absolutely love about this movie is the job turned in by each of the three leading cast members. Rachel McAdams is her normal adorable self which takes nothing away from her talent as an actress, Bill Nighy continues to be about as likable as anyone on the planet, and Domhnall Gleeson, after graduating from the Harry Potter franchise, has turned in a performance that should lead to more leading roles down the road. As the credits began to roll, I was so in love with this movie, mainly because of the heartwarming story and the extremely likable characters although, after a while, the nerdy side of my brain started to pick apart some of the time travel stuff and that started to lead me down a path I really didn't want to go. 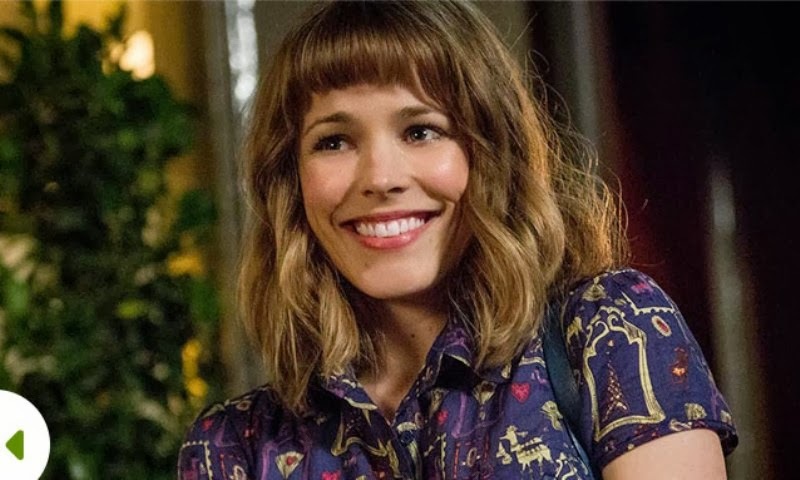 Eventually, the two sides of my brain came to an agreement and I decided that About Time is a very enjoyable experience where time travel is a big piece of the story, but the real magic comes from the characters themselves and from performances put on the screen by some very talented individuals.